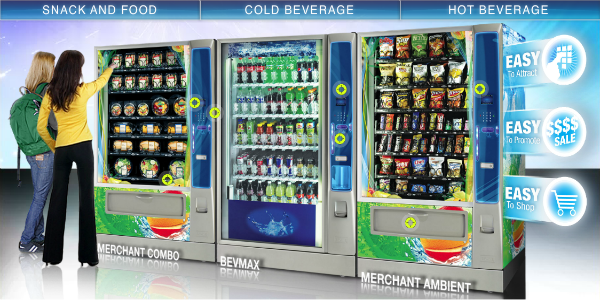 AAAVending specializes in delivering flexible vending programs to meet the unique needs of your business. When you first engage our services, one of our sales reps will contact you to review your organization, discuss various options and develop a proposal. The following are just a few of the unique vending agreement options we offer to cater especially to you. 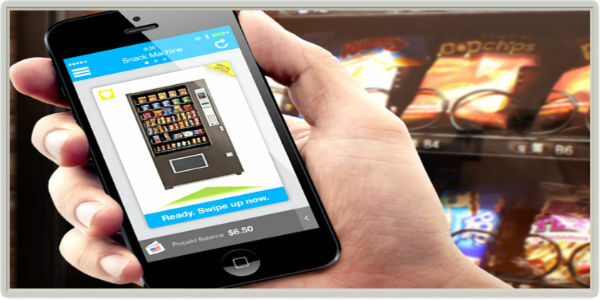 Traditional Vending : This is what most expect from a vending company. 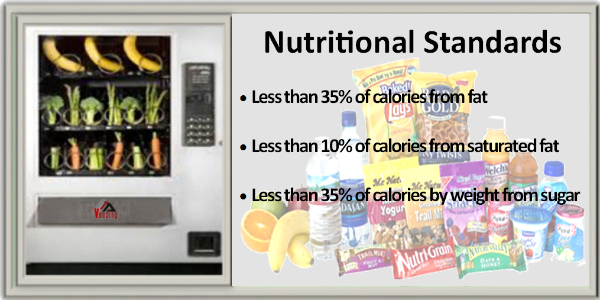 The cost of the vending products is covered by the person or employee paying for the items selected from our vending machines. 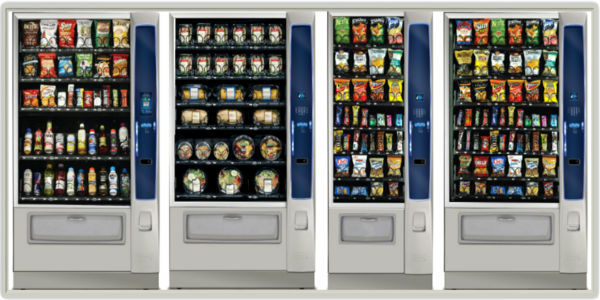 Subsidized Vending: Rather than requiring employees to pay for the entire cost of the vended items, you can pay for a portion and they can enjoy a reduced expense. This makes for a great fringe benefit. Free Vending : Want to provide the ultimate fringe benefit and encourage employees to take full advantage of the vending program? Free vending is just what it sounds like. 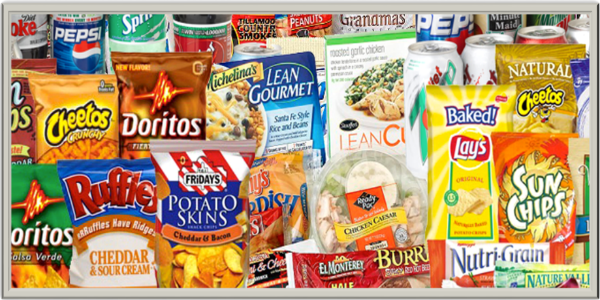 You pay for the entire cost of the inventory and employees enjoy free snacks, beverages and food items. We provide monthly invoices for all items sold. 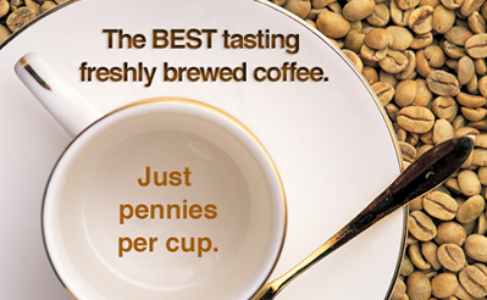 Our premium office coffee services provide everything you need to offer quality coffee right in the office. This will help encourage employees to stay in the office – and productive – rather than leaving periodically for their daily cup. Office coffee services includes the brewing machines, coffee, break room management and water filtration options. Micro-markets is a unique slant on standard vending. It’s like putting a convenience store right in your office, except one that is completely self-sufficient. With all the food and beverage items available in a micro market, productivity is again maximized by encouraging employees to stay on premises for snacks, lunch and dinner.